In an era of over-hype, where there are teaser trailers for the release of teaser trailers, the Doctor Strange trailer kinda snuck up on us. After the break, get your first glimpse of Marvel’s next star in the making. I was a little surprised that Cumberbatch is affecting an American accent for this role. 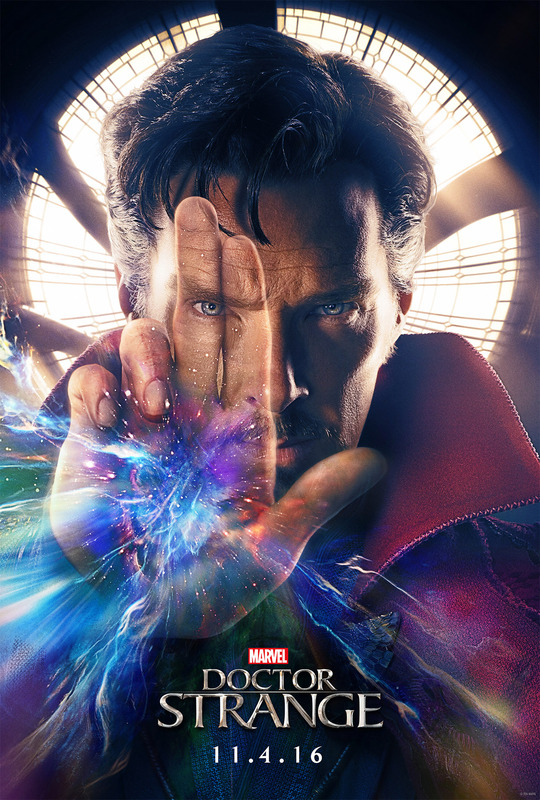 Making Stephen Strange a British expat doctor working in New York is not a major change, and Cumberbatch’s natural speaking voice is perfect for the role. Maybe they thought there would be too many British accents if Tilda Swinton, Chiwitel Ejiofor and Cumberbatch all used their real voices. But that’s kind of a lame excuse.